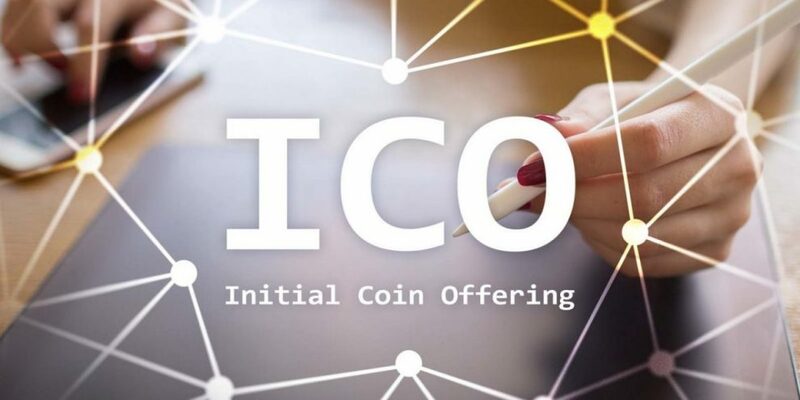 The Bangkok Post published on March 12, that Thailand’s securities authority has sanctioned the first initial coin offering (ICO) portal in the country. Bangkok Post is a local daily newspaper of the country. 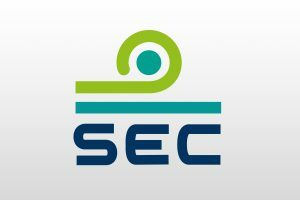 Board of Directors of the Thai Securities and Exchange Commission’s (SEC) has apparently approved the first initial coin offering (ICO) portal. The ICO portal will enable to screen ICO’s, validate smart contract source codes, to manage Know Your Customer (KYC) procedures and strictly execute applications. The ICO portal is basically operated by a foreign company. In the month of November 2018, the Thai Securities and Exchange Commission had thought of clearing the first initial coin offering portal to function legally along with plans to allow every ICO offering, however, this plan is expected to start in the month of December. Director of Fintech department at the Securities and Exchange Commission, Archari Suppiroj reported the daily local newspaper publisher the Bangkok Post that, the foremost initial coin offering (ICO) of Thailand has been finalized and is waiting to be approved by the officials. The official consists of appropriate government agencies like the Commerce Ministry of Thailand and many others. 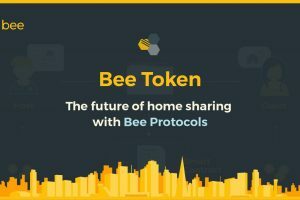 The first initial coin offering deal will be accessible for a public offering in the years to come. The ICO deal will be within the digital asset royal decree. 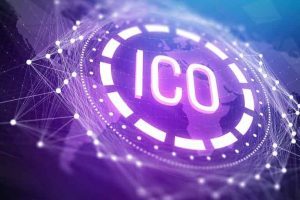 Suppiroj’s opinion suggests that the ICO market has started to develop completely from project-based and the indefinite ideas to ICOs is supported by the physical assets. 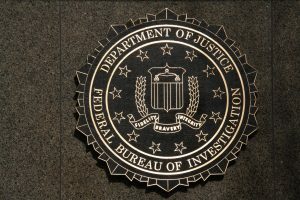 Suppiroj also mentioned that in the long term, the Securities and Exchange Commission will be releasing standards that will allow companies to tokenize securities and also other assets. 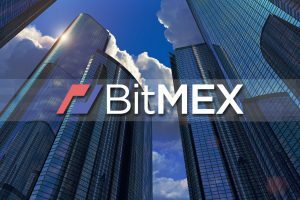 While in the month of December 2018, the Thai Securities and Exchange Commission had revealed the plans related to ICO portal. They thought of easing the rules that were creating obstacles to Initial Coin Offerings (ICOs). There will be limitations imposed over participation by the Thai SEC. Later the general secretary of Thai Security Exchange and Commission told that the instructions that have been proposed are an effort to find out the stability in the regulatory process and to further decrease the regulatory barriers, although the risk management and inventory protect will be taken into consideration.